Hi Friends! I woke up this morning with love on the brain! It seems “we” throw that word around a lot. “Love you,” “true love,” “I’m in love,” “speak truth in love,” “tough love” but what does that all really mean? What are we saying when we reference the word love? I feel frustrated with the passive and superficial way in which it is being used. LOVE transforms! LOVE heals! LOVE deeply invests in another! LOVE changes lives! LOVE does not hurt self or other. With what I see around me, both personally and globally, it seems we need to refresh our understanding of the word love and get to the business of reclaiming it. One thing I am completely convinced of is that in order to love another you must first love yourself. That is no easy task. Many of us have been taught to love others before oneself and/or put others needs before one’s own needs. Naturally these sound like great teachings and ways to orient one’s life but fall completely flat unless self-love precedes. Okay…here is how I understand love in its truest sense. It’s all about flow! With no effort on our part, upon our first breathe, we were loved, whole, healed, valuable, strong, precious, powerful and so on. This is our divine identity. There is nothing we need to do to secure this identity. It just is. So the love flow starts with breathing in and trusting our divine identity. God loves us first. In order to love others fully you must first breath in God’s love and acceptance over your innate lovability. He begins the flow. Once you take that breath in and let it permeate your whole being, your exhale is what you have to offer others. So the flow looks like this…first we breath in God’s love, then we claim it as true and own it, then we breathe out love on others. We then live in this flow by breathing it over and over and over again. I continuously witness a severe lack of self-love in my clients, my family, my friends and in myself. Because we were created innately loveable, our self-contempt causes a deep ache in our soul. When we lose sight of our divine identity we unconsciously know we have lost our center, our home. In ways this means we have abandoned ourselves and experience a sense of homelessness. The fear and pain of being lost is too much to bear so we work tirelessly to be found and return home. What better way to feel at home and experience the love that accompanies it? Pour it out on others first!!! Pour it out even when they don’t deserve it. Pour it out even when it’s not wanted or valued. Pour it out at the sake of your own wellbeing. Pour it out even when you don’t have it to give. 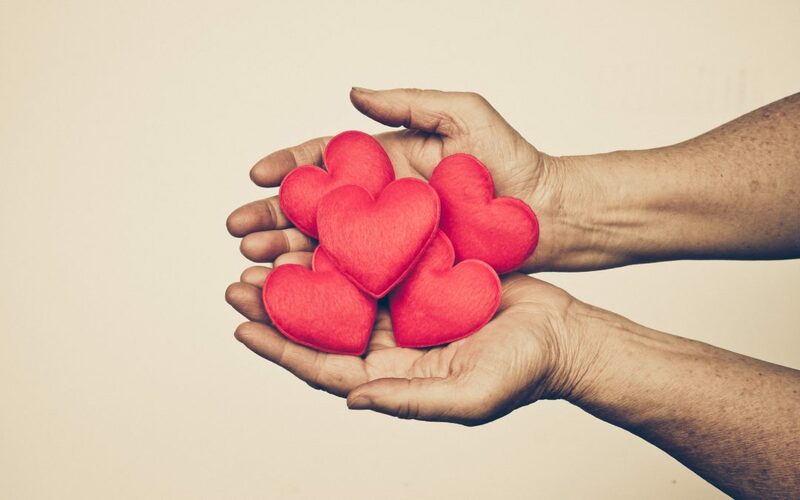 We (unconsciously) say to ourselves…”if I just love them enough, I will be worthy of love myself.” “If I love others enough… I will finally feel/receive/become [fill in the blank].” However…this is NOT love! When we have lost our center and have not taken ownership over our divine goodness and lovability, we are not capable of truly loving another. It will always have strings attached that say; “I will love you so that I feel loved back.” This carries a different energy with it…a heaviness. Certainly behaviors such as sharing kindness, offering forgiveness, extending grace, and doing good deeds are good and noble. However…if easing the pain of fear and self-contempt is the (unconscious) motivating spirit behind the behavior, it selfishly driven. True love is never about meeting one’s own needs. We must first meet our own needs with self-love and then we will be free to love abundantly and with no strings attached. The receiver takes in that expression of love much differently. That expression of love is powerful. It holds the power to heal and transform each other. Ohhh how desperately we need this kind of love expressed in our world today. Sooooooo how about accepting God’s ever-present invitation to enter the love flow? Breathe in His love and then own it. This is a difficult process. We don’t go from self-contempt to self-love in a day. Building self-love is a practice and takes time and tools to cultivate. I invite you to join me in making space to have a wild and crazy love affair with yourself. This will be life changing not only for you but also for all your relationships and our planet. Cheers to loving yourself!!! Peace my friends. Mindfulness exercises are great tools in cultivating self-love. Here is one tool I use to help me step into the love flow each day. I sit comfortably and quietly and get in touch with my breath. Paying attention to my breath helps slow my thoughts down and anchors me in the present. On the inhale breath I will say, “love in.” I then hold the breath at the top for just a moment and visualize love filling my entire chest and abdomen. Then with an exhale breath I say “love out” and visualize love pouring out over my family, friends, clients, and all of humanity. I will repeat this mantra for several minutes. In addition to going through this exercise with love, I will also go through all of the fruits of the spirit (and other spiritual principles) in the same way. Grace in and grace out; forgiveness in and forgiveness out; kindness in and kindness out; gentleness in and gentleness out; joy in and joy out; faithfulness in and faithfulness out; patience in and patience out; self-control in and self-control out. If this sounds helpful, give it a try. 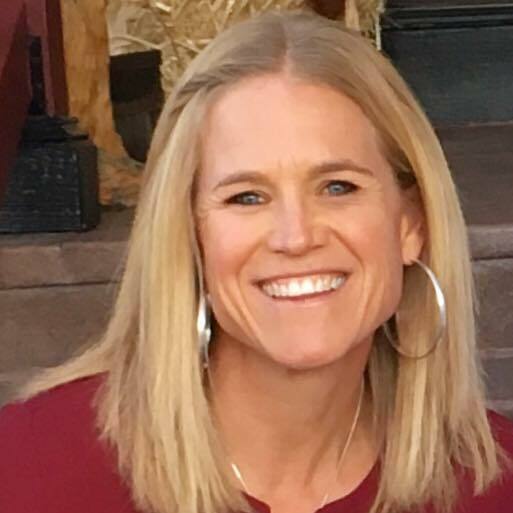 Paige Smith has a Masters of Arts in Clinical Mental Health from Denver Seminary and is a Licensed Professional Counselor Candidate in the State of Colorado. As part of her studies, Paige was an intern at Where Grace Abounds. She is passionate about understanding and knowing individuals as biological, psychological, social, and spiritual beings. She believes that these factors are always interacting with one another and each needs consideration when seeking optimal health. From this perspective, she works to help her clients understand their complex nature and experience holistic healing. Paige strives to create a warm and inviting space for all of her clients through acceptance, authenticity, and support. Her desire to walk alongside those hurting is evident through her caring and understanding presence.